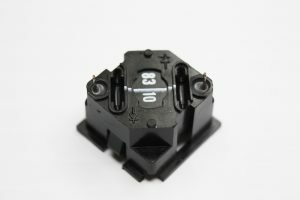 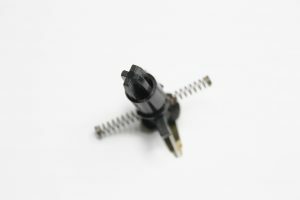 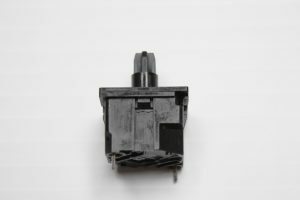 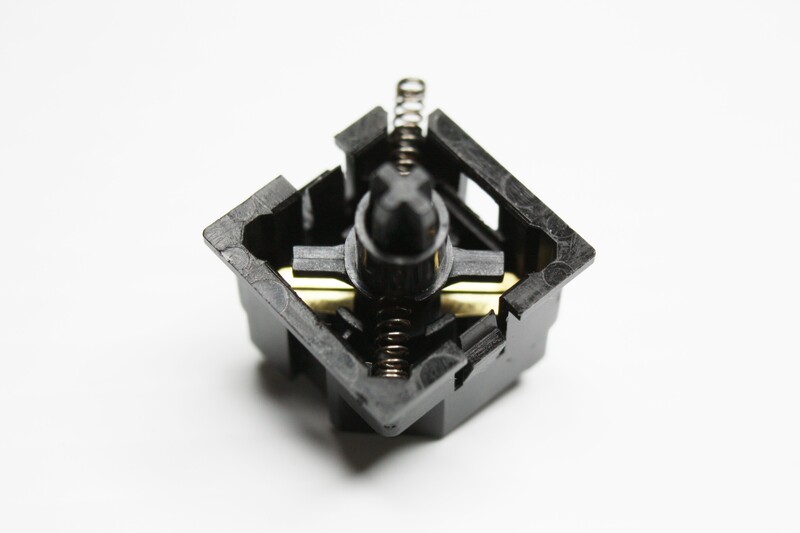 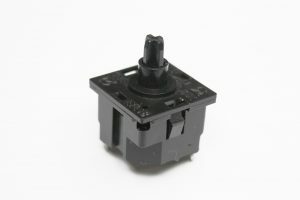 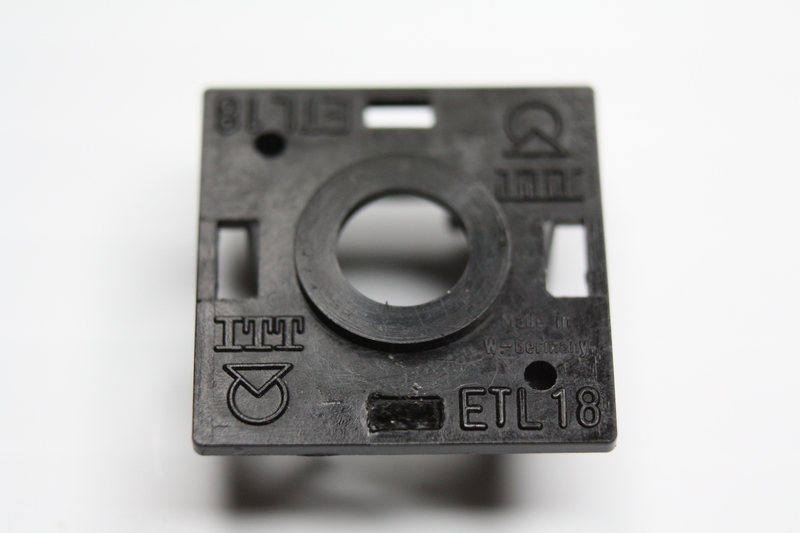 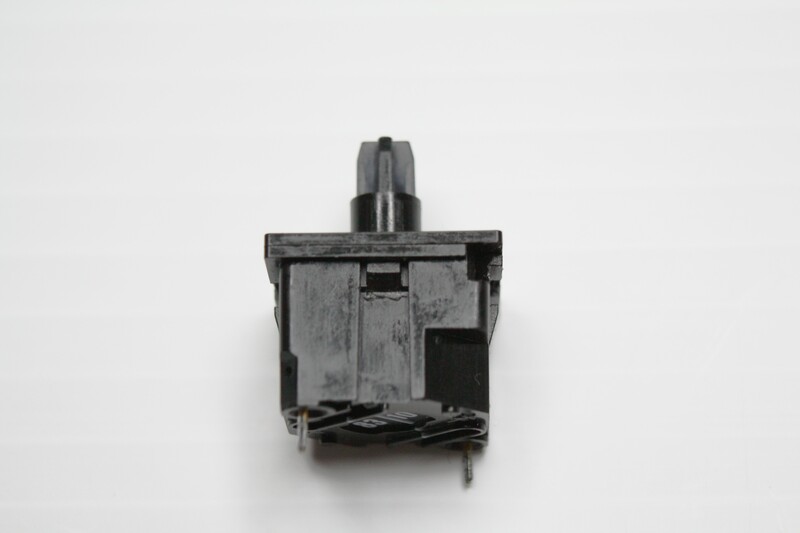 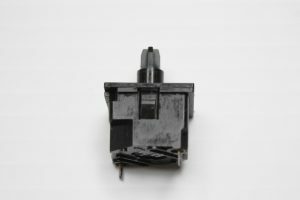 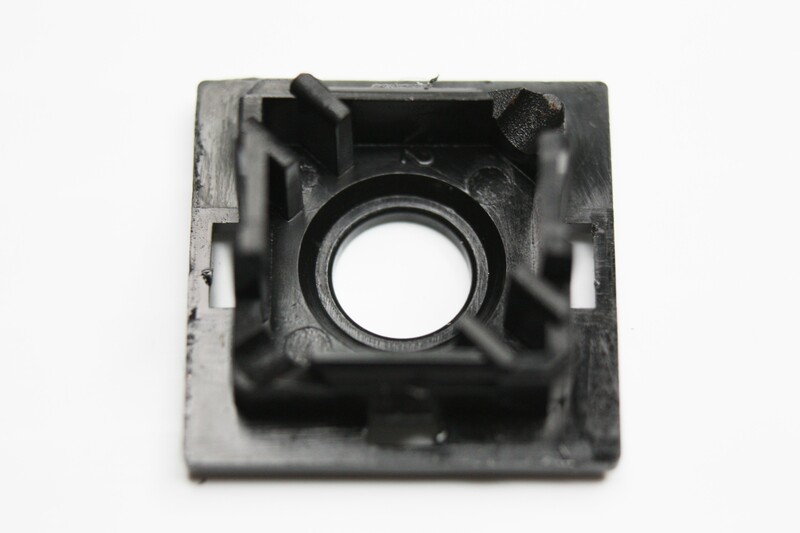 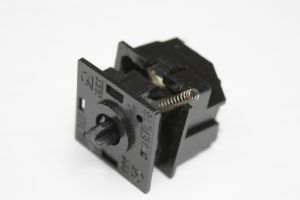 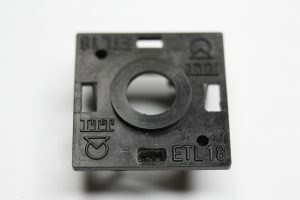 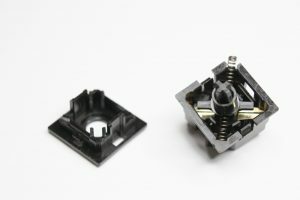 Here are some pics of the ITT ETL18 key switch. 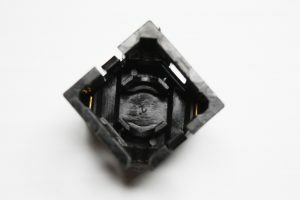 I am actually very impressed by the key feel. 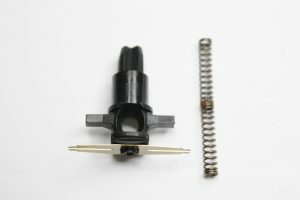 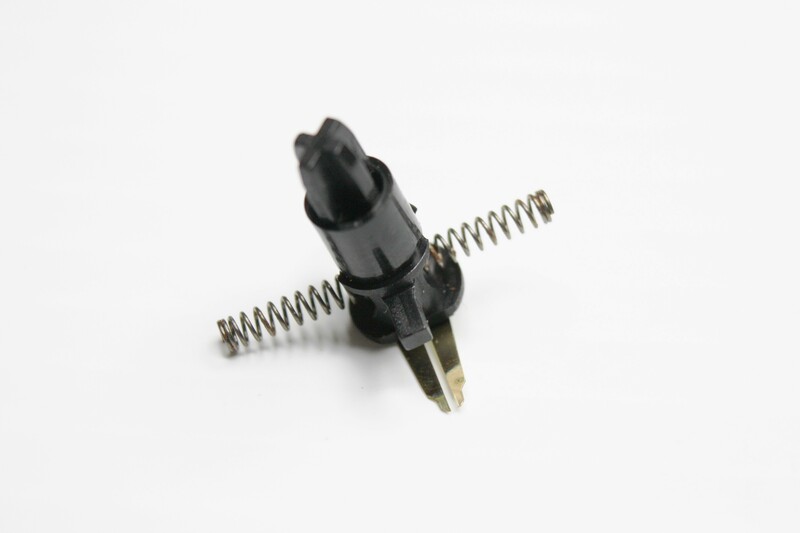 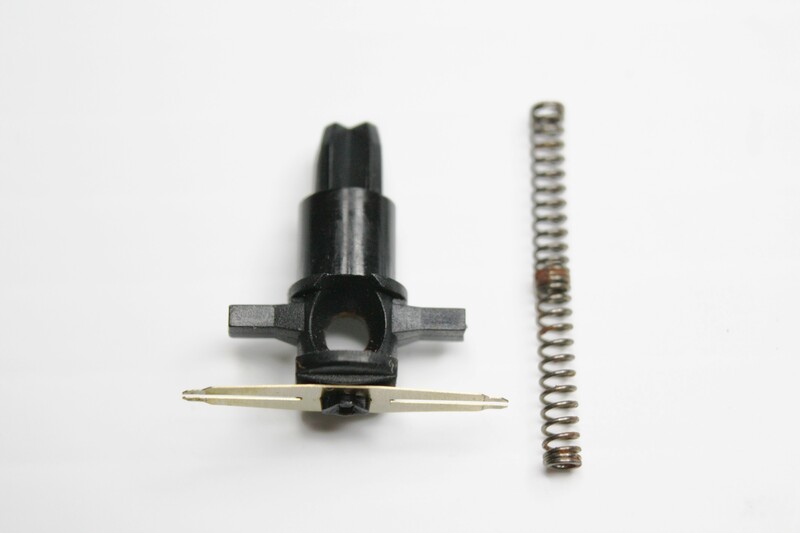 Because of the nature of the spring, it collapses and snaps back much like an IBM beam spring switch.